It’s the kind of news that strikes fear into the heart of any executive: a weakness in the IT infrastructure has been exploited by a cyber criminal and sensitive customer data and business information has been compromised. As digital technology evolves, more data than ever before is being stored online and in cloud-computing networks. This has turned cyber criminality into something of a goldmine, with the rewards for successfully breaching an encrypted network and looting its data decidedly more lucrative. One just has to look at the number of breaches in the last two years, where the victims have numbered in the billions. The worst of which saw 1.1 billion Indian citizens having their Aadhaar identity numbers, email and physical addresses compromised by anonymous buyers on WhatsApp. While some organisations are exempt from having to announce a data breach, you need to consider the moral and ethical implications of not being transparent. The damage to a business’s reputation can often outweigh the data breach itself. While every fibre of your being is probably telling you to panic, now’s not the time for ‘fight or flight’. By allowing cooler heads to prevail, you give yourself a buffer to properly assess the level of damage and how many customers were compromised. Companies often spend more time correcting their misreports than they do mitigating the damage of the actual data breach. Don’t fall into the trap of assuming that a data leak is part-and-parcel of doing business. A lethargic analysis of the breach will just open your organisation up to further — possibly more incapacitating — attacks in the future. You need to actively investigate the breach, find out what caused it and put measures in place so that it does not happen again. Was it a misplaced laptop, malware or something as simple as an easy-to-guess password? Knowledge is power when it comes to IT infrastructure protection. Being proactive and transparent during a time of crisis fosters brand loyalty. You can achieve this by providing information on any new encryptions, protocols and policies you’re implementing to combat future infiltrations. If a customer feels you are being honest with them, they’re more likely to keep their business with you. How ready are you for a breach in IT security? 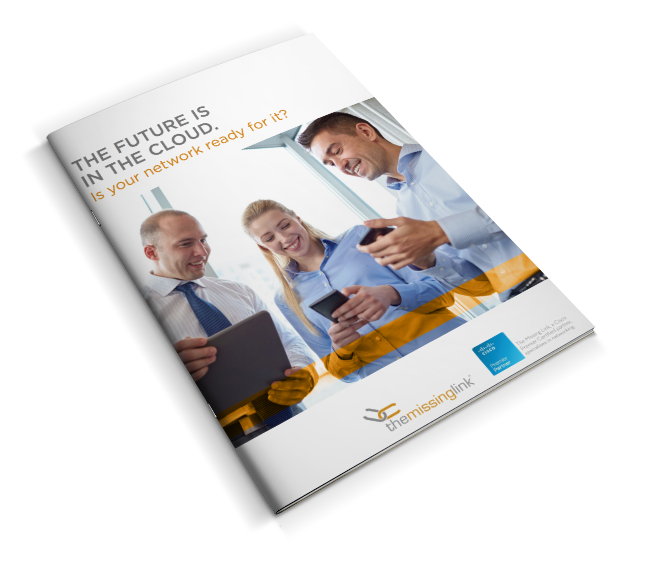 Find out how disaster-ready your business and its IT environment is by using our handy tool.